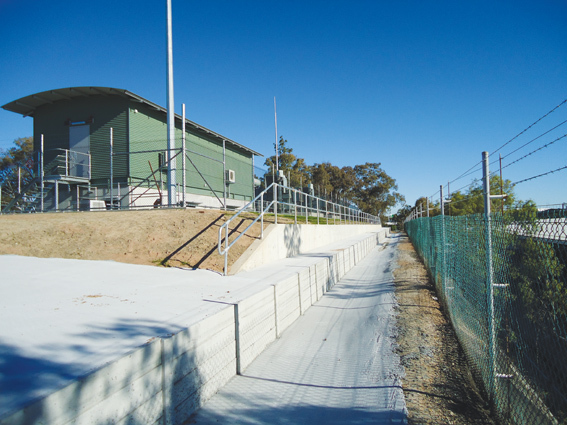 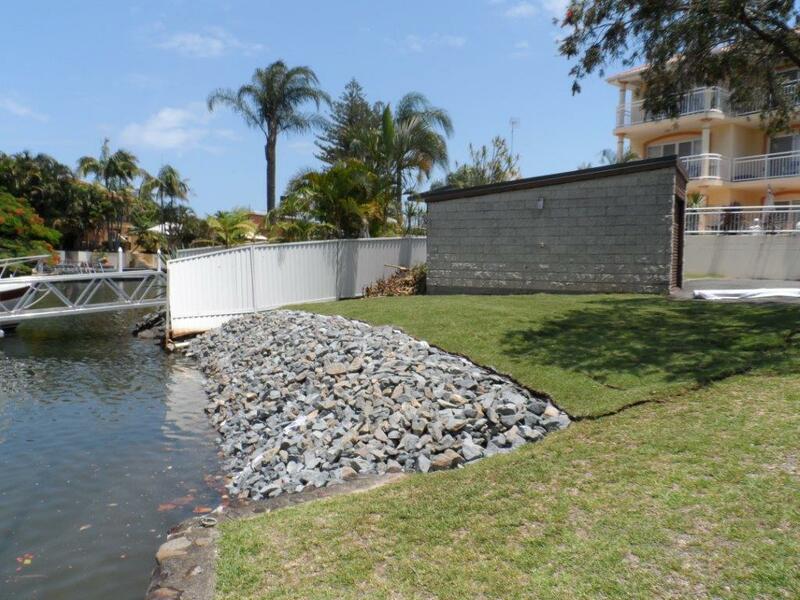 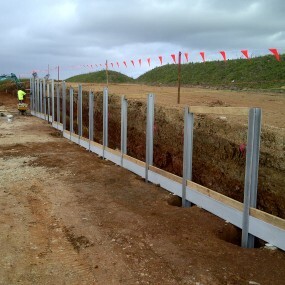 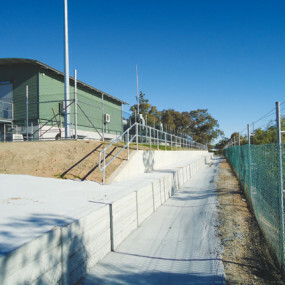 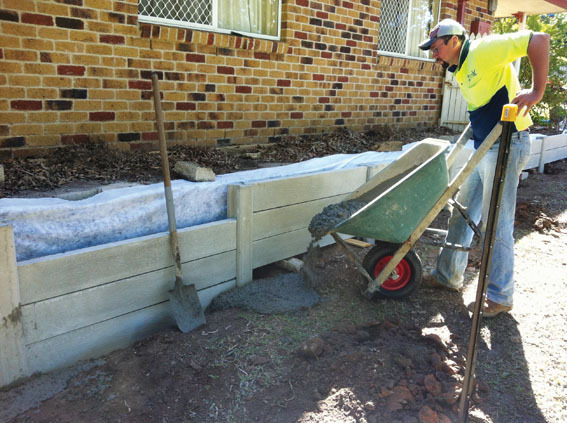 Apollo CMS has a BSA licensed team of fence and retaining wall installation specialists and can work with a variety of materials including: DURAWALL concrete retaining wall systems, rock, block, timber and colorbond fences, etc. 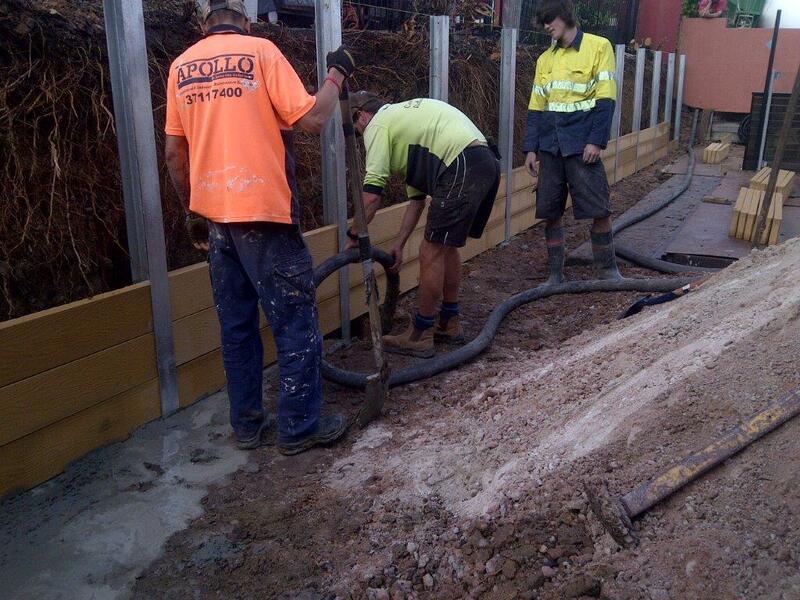 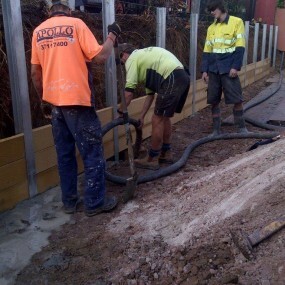 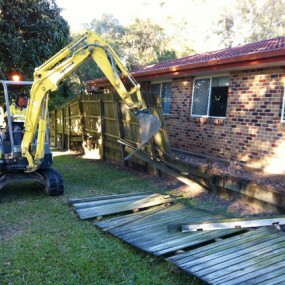 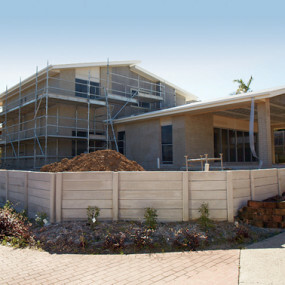 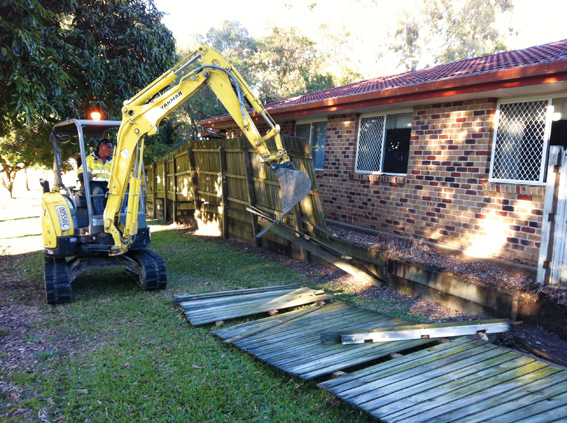 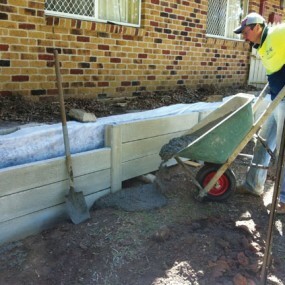 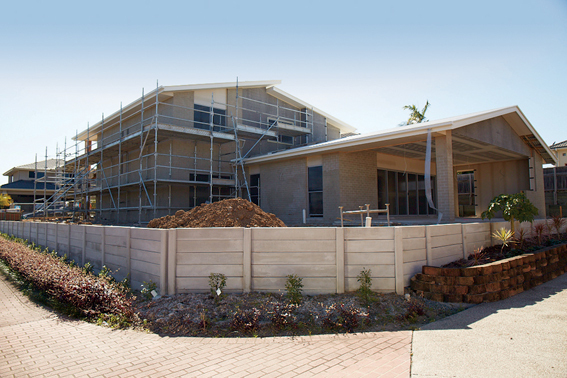 Our team can handle the complete process (including council approvals, removing your existing retaining wall, installing your new retaining wall and even installing your fence!) 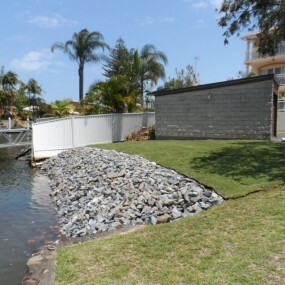 so you can enjoy complete peace of mind every step of the way. 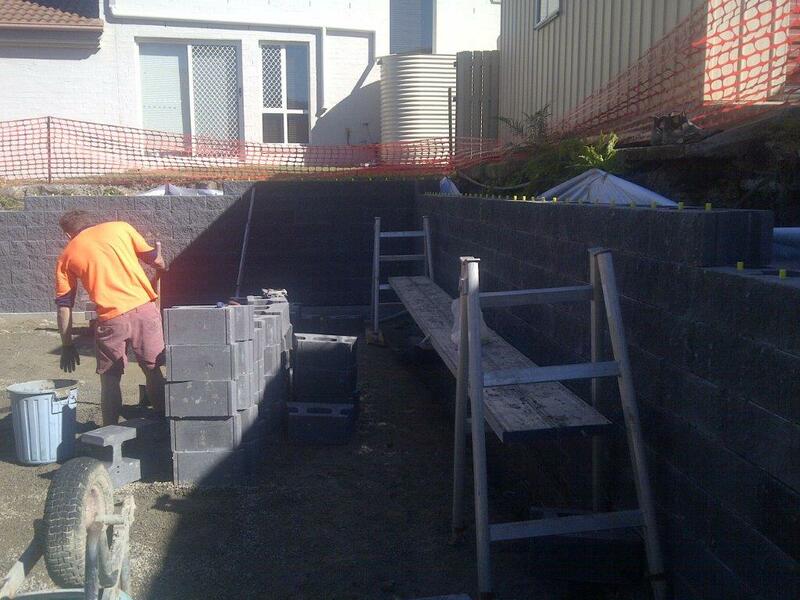 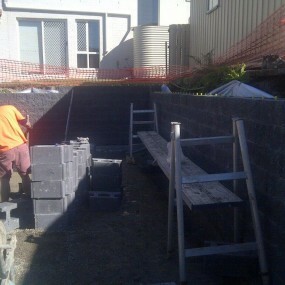 Download the Retaining Walls project sheet here. 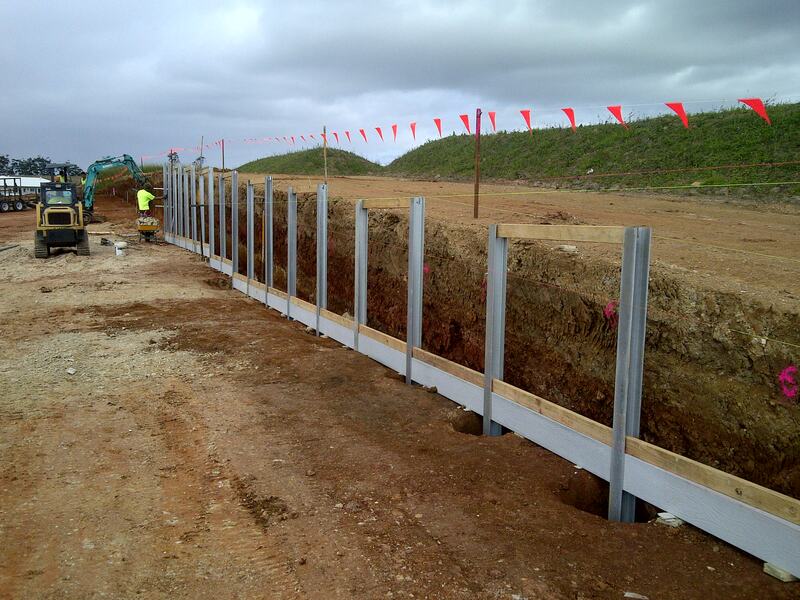 Learn more about our Durawall Concrete Retaining Wall Systems here.